THERMEplus®-Partner: Your host is partner company of the spa company Bevensen GmbH! In addition to the host's own services, guests receive one day's free admission to the iodine-brine spa per overnight stay. 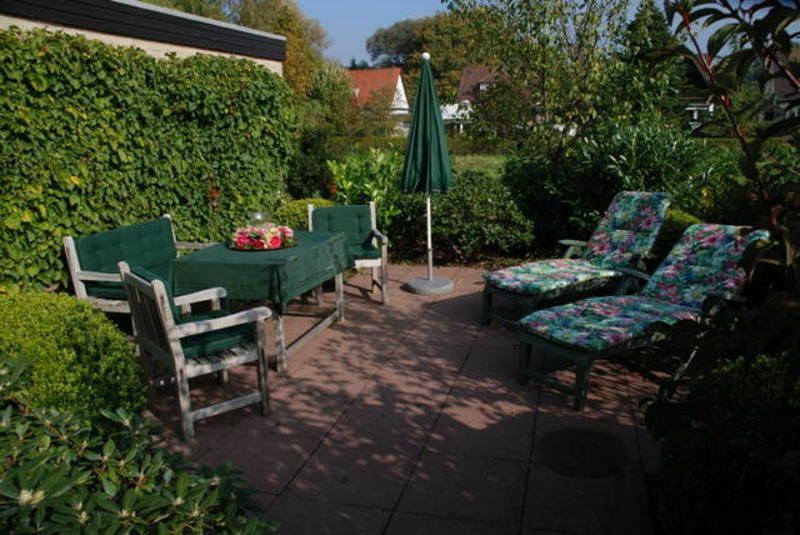 Our apartment house "Grieger" is located in one of the most beautiful residential areas of Bad Bevensen. The location in a quiet cul de sac only about 800 meters from the iodine-Sole-Therme, allows you a relaxing and restful stay. All 3 apartments, including 2 upstairs and one downstairs, are individually furnished with comfort and attention to the exterior style of the house. A holiday in a beautiful environment will surely contribute to your recovery!